This guest post was submitted by John Lewit. Unlike HD resolution, UHD or ultra-HD images are comprised of 8,294,400 (or more) pixels, which make them extremely clear. With 4K, images are crisp, sharp and filled with details that we haven’t had access to so far. The images and videos that are captured using 4K cameras offer users and viewers all over the world visual experiences that are closer to reality than ever before. Cameras with 4K resolution are high-end devices, capable of shooting incredibly clear videos. Right now, 4K is the best format out there. Television, YouTube and Vimeo have adopted these formats, allowing users to upload materials with a maximum resolution of 4096 x 2160 pixels. 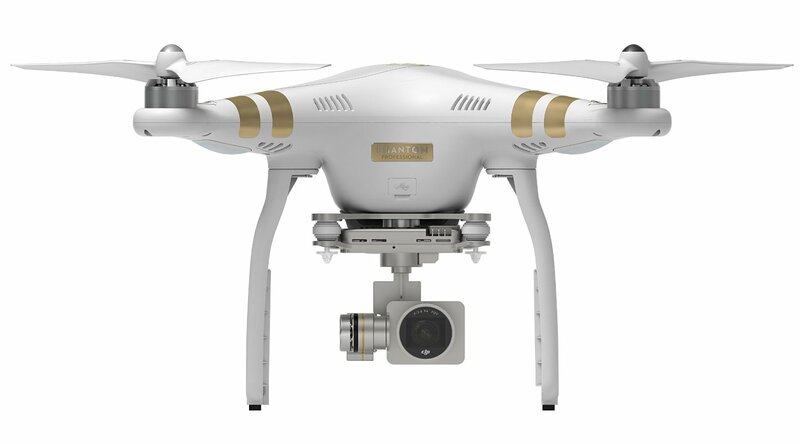 Not long after 4K devices have become available, they were combined with advanced drones, with the purpose to obtain impressive aerial images and videos. Thanks to this technology, drones can now capture clear, breath-taking photographs and videos that can be shared throughout the Internet. Where to look for the best 4K camera drones? When 4K is present in any product’s specifications, buyers tend to go “wow.” In reality, 4K cameras are not all the same. Some can shoot incredible videos while some will only deliver materials with blurred edges. If you are a filmmaker or you are planning to become one, don’t be fooled by marketing strategies that place all 4K camera drones into one category. In this case, you should only trust the best. There are a few manufacturers that lead the market at this moment. DJI, Parrot, GoPro, Airware, are just a few names that must be mentioned when speaking of drones. Yuneec or 3DR mustn’t be forgotten either, giving their success on the market during the previous years. If you are looking to buy a 4K camera drone, but you are on a tight budget, you can also find low-cost solutions to your needs, but don’t expect the results to be the same. 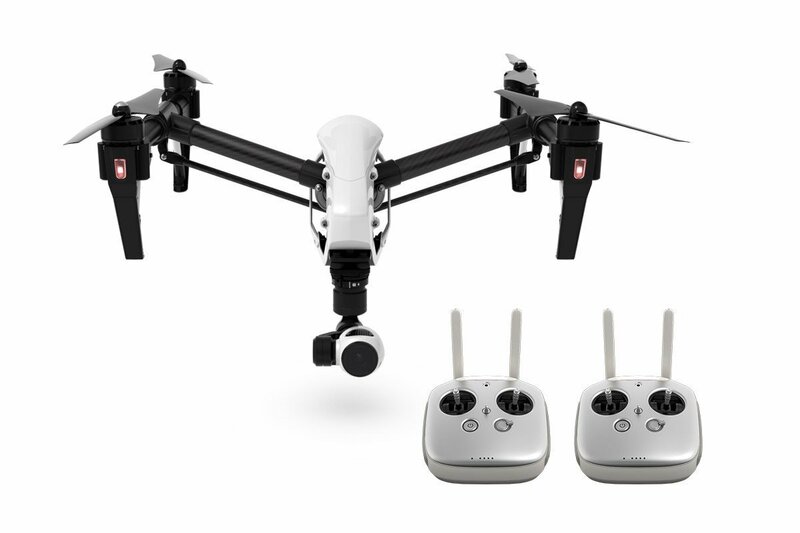 Much cheaper than the other two models, Yuneec’s camera drone has powerful features. It can be bought at less than $1300, it has a design that makes it look like a small robot, and it shoots 4K videos. It comes with a built-in Android device that allows you to control it from its own remote. Although the quality of the controller’s screen is questionable, the images it captures are just fine. 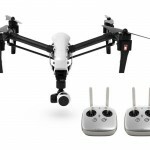 This device includes two batteries and a hand mount that can be used with the detachable camera and its gimbal. This is a professional drone that you will love. Before even beginning to know what its capabilities are, you will discover an amazing design, larger than Phantom 3’s size and thin propellers. It is equipped with a 360-degree gimbal, a 4K camera and dual pilot operation, which means that it can be operated by two individuals at the same time. Moreover, it has 3D mapping and features that allow users to use the drone in search and rescue missions. 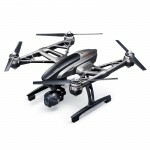 It is an amazing tool for aerial photography and videography and it costs slightly under $3000. If you are willing to invest in your job, then this is the drone you need. 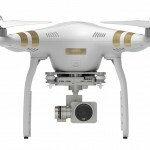 The Phantom 3 is everyone’s favorite drone. Its nice and sleek design combined with high-end capabilities can literally make you fall in love. It can shoot 4K videos and snap crystal clear photos thanks to its 12 MP camera. It can stream directly to YouTube and to the operator’s mobile device in real-time. The unique mobile app allows operators to control this drone using their smartphones only. It is suitable for both indoors and outdoors, but it can only fly for 20 minutes. 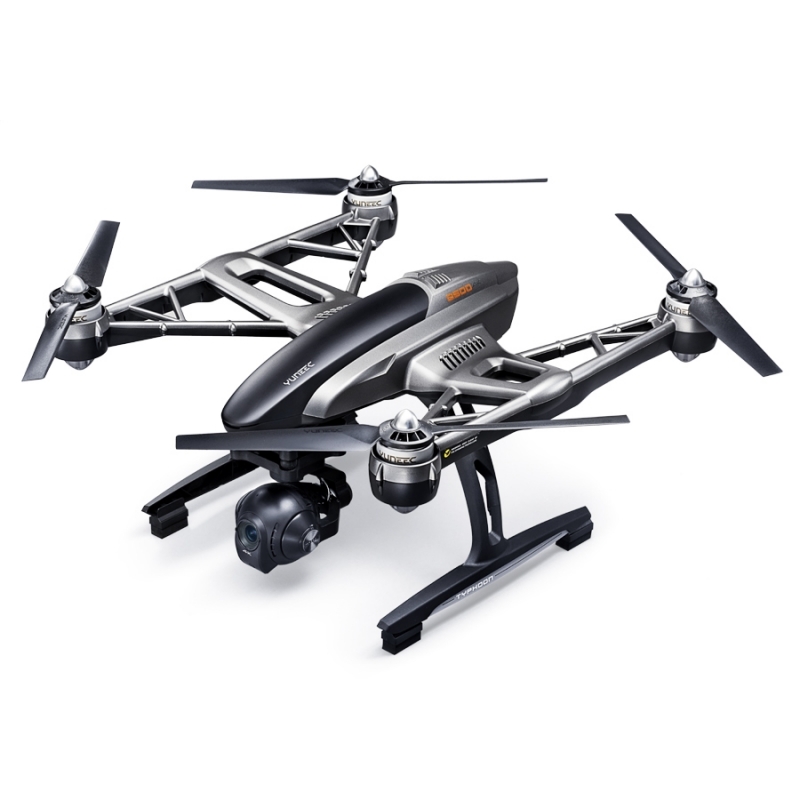 It is equipped with ultrasonic sensors, GPS and optical-flow. The great thing is that a standard version is also available at a more affordable price. 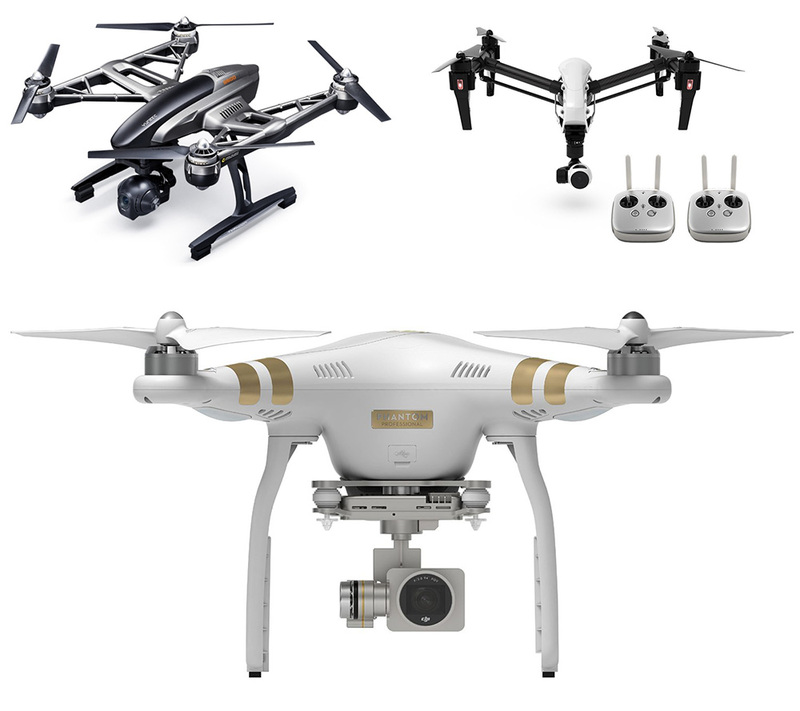 These three devices have had an enormous success and represent the best products in most drone enthusiasts’ eyes. Having a high-quality drone you can rely on is truly important, especially when you are expected to do a terrific job. Don’t expect them to fly for too long, though, because they won’t. An average of 20 minutes is considered a good time at this moment. Comparing to Google’s large drones that can fly for hours or days, these models have less impressive batteries. Even so, we expect them to improve in time, as they carry amazing technologies that provide the world with unique visual experiences thanks to the 4K resolution, GPS functions and plenty of other features.